Have you seen the latest Instagram feed of BYS? I was excited to see premier singer of the Philippines, Regine Velasquez- Alcazid to be collaborating with a beauty brand, BYS Philippines. I think the partnership with the beauty brand is way overdue for the queen of Philippine music, Regine Velasquez. 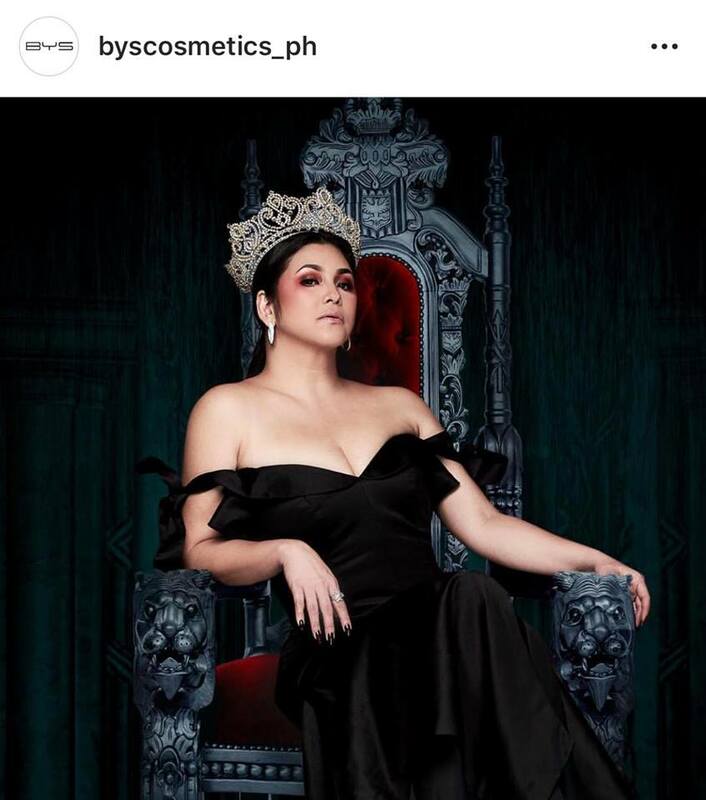 This is because we all know how big Regine is on make-up and how talented she is in this medium. That's why any make-up collaboration will really be a hit for that matter. Here are some of the photos gathered from Instagram. Happy New Year to all! I hope everyone is having a great start this 2019. Since this is my first blog for this year, I wanted to share a planner that unique and inclusive for LGBT. 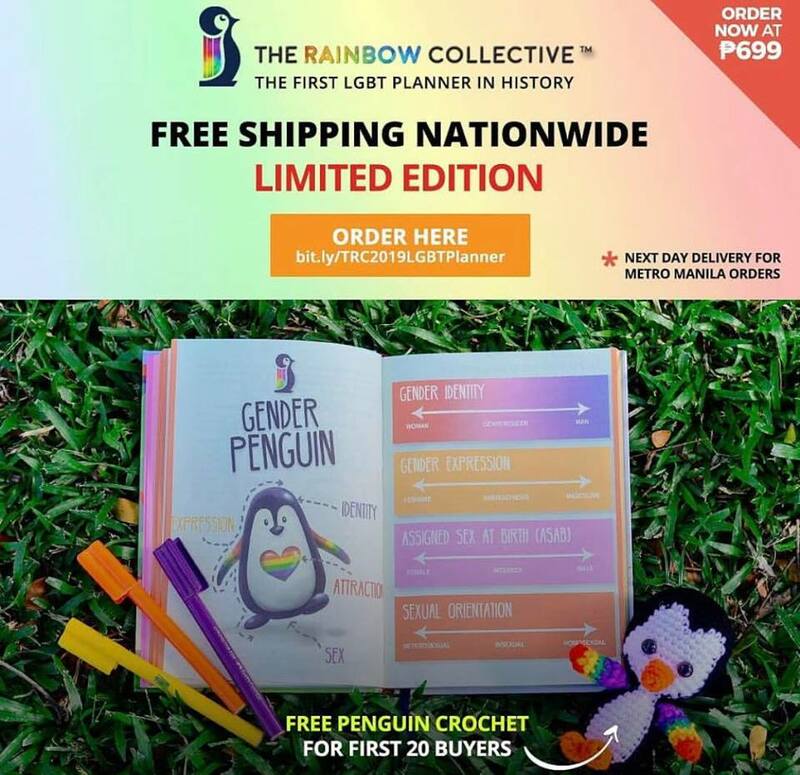 I want browsing through my Twitter feed this morning and stumbled upon a post of Niccolo Cosme about an interesting LGBT planner. I clicked the link and instantly got attracted to the planner. Here's a closer look of the LGBT planner of The Rainbow Collective. You can get your own copy for only PHP699.00. You can pay online by clicking this link. Again, Happy New Year and all the best in the coming year! Another vlog post was posted today in my Youtube Channel! And today, I announced the winners of my first ever vlog giveaway. I was a bit overwhelmed with the number of participants who joined the giveaway. Didn't quite expect it since my channel is pretty much new. hehe So, thank you very much! All of these are appreciated! If you have not seen the video, you can watch it here. I was never a fan of peanut butter as a spread or ingredients in my food. But everything changed when I tried Cookie’s Peanut Butter. I guess what made me fall in love with Cookie's Peanut Butter is its natural all flavor offering of its taste. Speaking of Cookie's Peanut Butter, thousand of food lovers and food re-sellers in Puregold’s recently concluded KAINdustriya confab that happened at World Trade Center in Pasay City. One of the chef present during the event and amazed the food critics is CHEF Anton Amoncio. 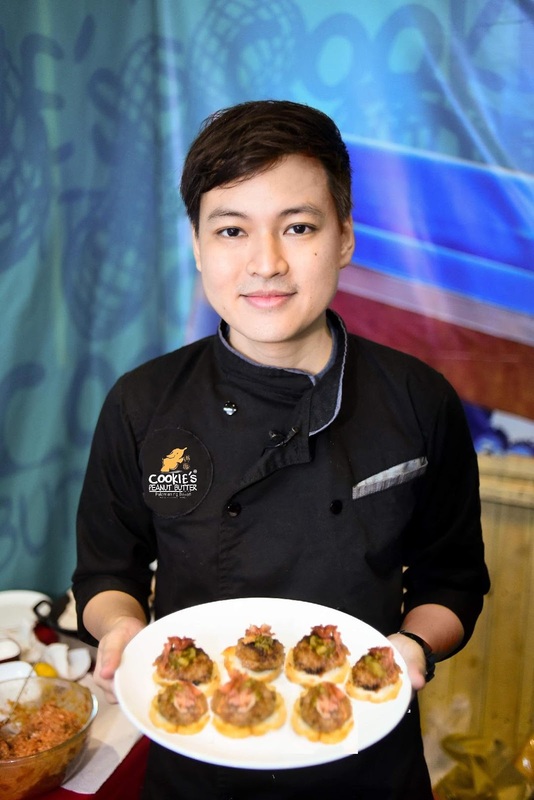 Chef Anton whipped up a delicious sampling of easy-to-do and healthy recipes using Cookie’s Peanut Butter Pangluto as his main ingredient, showing the versatility of the product as an essential ingredient in cooking everyday food for the whole family. Chef Anton prepared Asian stir beef, chicken in spicy peanut butter sauce, and Cookie’s Peanut Butter crostini. For exciting news and updates on Cookie’s Peanut Butter and scrumptious other recipes by Chef Anton, follow @cookies_PB on Twitter, @Cookies_ph on Instagram, and like @CookiesPeanutButter on Facebook. Cookie’s Peanut Butter is available in groceries and supermarkets nationwide. 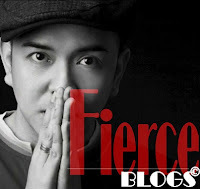 Good day to all readers of Fierce Blogs! Today, we will be sharing the product being endorsed by GMA Primetime Queen, Marian Rivera. The product is called Reverie by Beautederm Home. To date, I've tried and experienced 2 items from Beautederm Home: Air and Fabric Freshener and Soy Candle. Guys, I AM IN LOVE WITH THESE PRODUCTS! Ever since I tried it last week,I can't stop using the freshener in my living room. While for the soy candle, I light it inside my room for that comfortable and relaxing night. 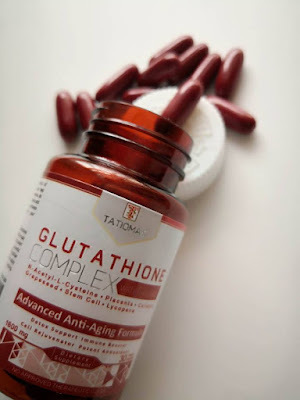 If you are interested to try these products yourself, you can buy online here. You can also check the video launch where Marian Rivera was unveiled as the official endorser of Beautederm Home. Visit my channel here. 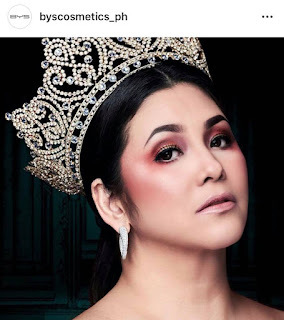 Regine Velasquez - Is She Past Her Prime? Debbie Gibson Live in Manila! Here's the blog of the recent concert concert of Debbie Gibson and Tiffany in Manila. The concert was held last September 15 at The Mall of Asia Areana. Whether we admit it or not, we all have a Sharon Cuneta in all of us! May it be a connection with her movies, an emotion you can all relate to when it comes to her dramatic songs or simply a fan of Sharon-Gabby tandem. In any way or form, we all have that Sharon Cuneta fiber running in our veins. Come to think of it, her songs and movies have been with us, providing entertainment, for the last 40 years. 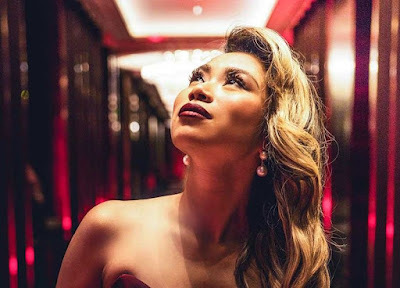 From her very first song, Tawag Ng Pa-ibig, to her upcoming offering from Star Records next month, her music really has made our existence colorful and meaningful. Just like myself, I terribly adore the works of The Mega Star. How she has maintained a low profile and yet a humbling showbiz life – which we all know is a hard act to follow. Philippine Showbizness can be a fiasco of lies and intrigues. But our Mega Star has surpassed this and has proven that sincerity and pure talent will allow you stay and survive for the next 40 years. You simply cannot put a good man down. Well, in this case, “The Mega Star” down! 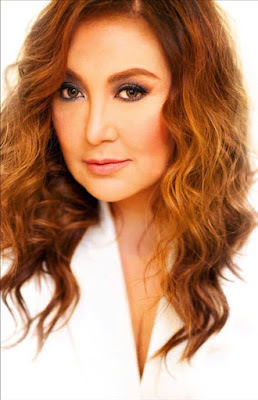 Survival is not the only game Sharon Cuneta knows how to play. Along with her team, she is likewise, evolving and adapting to the times. 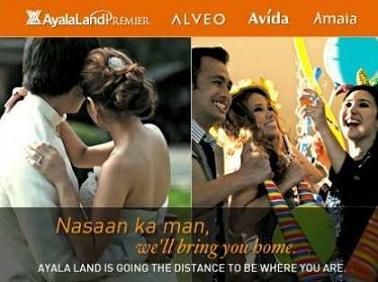 This is the same reason why she is launching her Sharon Cuneta Networks. This is her platform to showcase behind the scenes, rare photage and even webisodes. Yes! Our dear Sharon Cuneta goes digital. That is surely an exciting news! On a similar story, Sharon cuneta will also celebrate her 40 years in showbiz and she will celebrate with a bang! 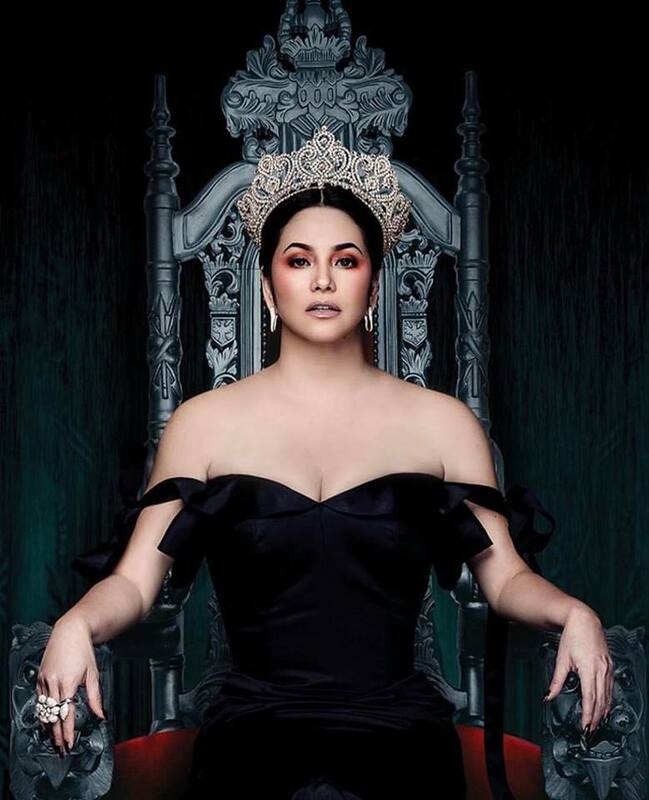 See her at Araneta Coliseum on September 28, 2018, 8:00 PM. Her upcoming concert is billed, My 40 Years. The show will be handled by musical greats: Louie Ocampo, Mell Villena and Ryan Cayabyab. Sharon My 40 Years is presented by San Miguel Corporation, in cooperation with Petron, Magnolia Chicken 3-Way, Philippine Airlines, Mc Donalds and The Aivee Group. How was your weekend? Well, I spent mine searching for an acrylic box for my make-up collection. Too bad I was not that successful. I was told that I can get those acrylic boxes in Divisoria. Oh well, let's see If I can make some time to visit the place. Our lives nowadays can be complicated and demanding. Admit it or not, this was not the case 10 years ago. Life was simpler and a lot easier to manage back in the days. However, because of the demands life has in present times, we can easily get sick because our body and mind can only bear as much. That's the sad part of the story. If you will not take care of the same body that does these many things in life for you, it will be such a defeat in the end. Now that's what we really consider value for money in a bottle. 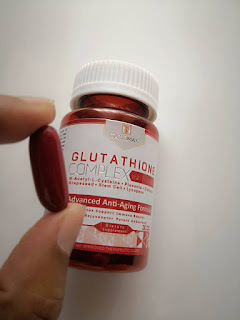 I have been taking Glutathione Complex with Fucoidan for more than a week now and I can already feel the health benefits. Primarily, I feel that I have that extra stamina and energy to extend my day and to cover more tasks. I take it twice a day: one capsule in the morning and another before bedtime. A bottle of Glutathione Complex with 50 health capsules is PHP1,500.00. But if you get to bottles, it is only PHP2,700.00. It would be nice to be able to have a weekly pampering. Visit a salon or spa, may be. But fact is, we cannot afford to do this in most time. Blame the traffic in Metro Manila or probably not having the budget all the time. For whatever reason they are, do not fret! We can still do the usual beauty routines at the comfort of your home. Have you heard? 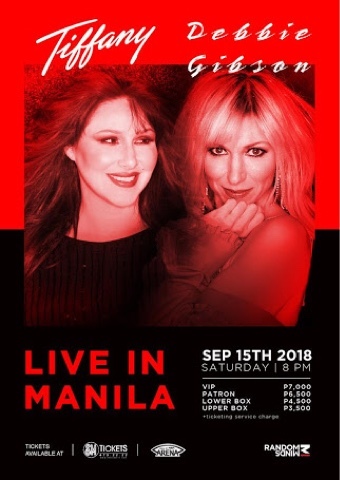 Debbie Gibson will be in Manila this year along with Tiffany. It will be on September 15, 2018 at The Mall of Asia Arena. Yes, It took me a while to update my blog site. So, starting today expect that I will once again update my blog regularly. Being athletic has never been my strongest pursuit! In fact, I'm the least athletic person I know. 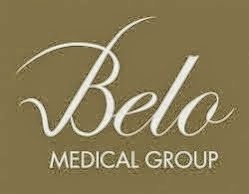 That's why when my boss invites me to join them in running for Salonpas, I didn't know if it was a joke or not LOL But there was an interest that made me sign up for it. That's why very early Saturday morning of Jan 13, we went to Mall of Asia to attend the Salonpas Fun Run 2018. I opted for 3K run of course! VLOG 16 - I Won In A Raffle!!! Share Watch the latest vlog in my YouTube Channel. It's my Halloween Special vlog and it features my friend, Carla, doing my make-up challenge! ENJOY and SUBSCRIBE TO MY CHANNEL!!! Share How to Start Vlogging (Video POST). Subscribe to my channel to join my electronics giveaway in November 2017! Share Good evening to all! Sharing to you my VLOG NO 7 about my natural skincare routines over the years. Share This is my Vlog No 4 and it's my way of saying my early Christmas greetings to everyone! Here's vlog no 2 for me. I created the first one last week and decided to do a follow up vlog today. Hopefully, I'll be able to vlog once a week for Fierce Blogs Channel! 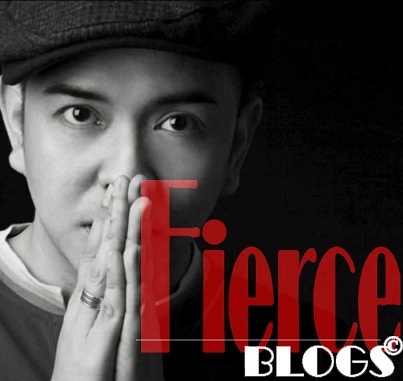 Do subscribe to my YouTube Channel - The Fierce Blogs Channel.